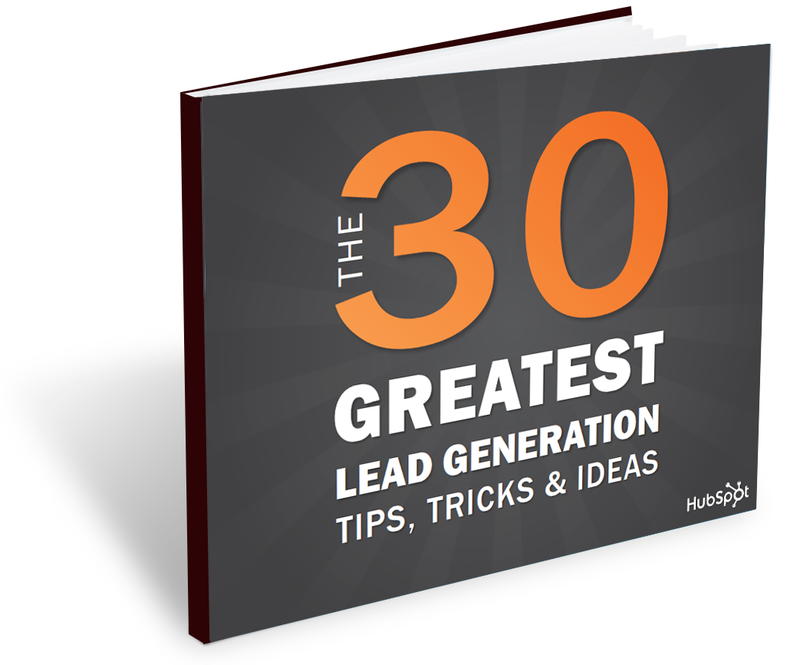 We've partnered with Hubspot to compile the 30 greatest lead generation lessons in this brand new guide so you can start reeling in those leads. This is your guide to generating more quality leads for your sales team. Complete the form on this page and download your free copy now.